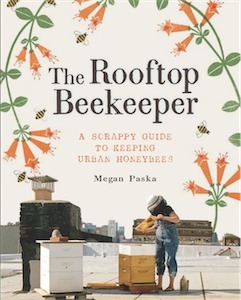 Farmer Meg's Digest | Beekeeping Workshop with ME This Sunday (2 pm) at Eagle Street Rooftop Farm! Home » beekeeping » Beekeeping Workshop with ME This Sunday (2 pm) at Eagle Street Rooftop Farm! Beekeeping Workshop with ME This Sunday (2 pm) at Eagle Street Rooftop Farm! Posted June 2nd, 2011 by Meg & filed under beekeeping. Visit the Eagle Street Rooftop Farm webpage for deets!